Why am I so cheery? There's a new book up for pre-order. 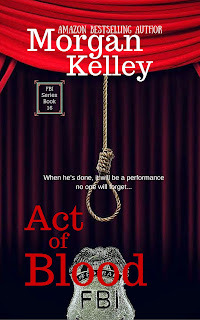 Act of Blood, the next book in the FBI series is available for pre-order! Don't forget that this Friday is release day for the new Croft book! Get ready for some fun!!!! !